Pomegranate Pear Martini. 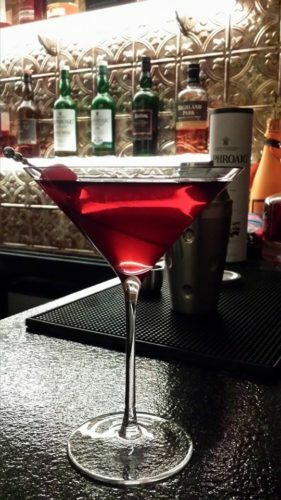 My husband came up with this very refreshing and gorgeous deep magenta-colored cocktail. 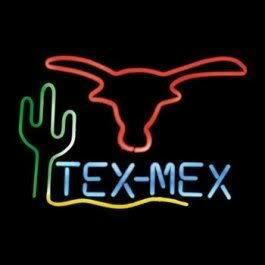 It’s a favorite of mine for a number of reasons. I like it so much, that I came up with a non-alcohol “mocktail” version which is included below. 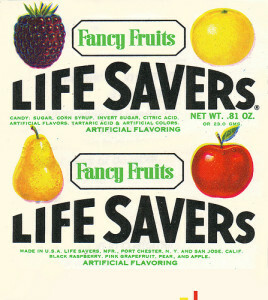 Do you remember the Lifesavers candy called Fancy Fruits? The selection for Fancy Fruits had black raspberry, pink grapefruit, pear, and apple flavors. The first time my husband made this martini for me, it reminded me of the taste of the pear-flavored Lifesaver that was included in the Fancy Fruits flavors! This martini is a very pretty and festive color. I guess you could argue it’s “healthier” because it has a pretty good dose of pomegranate juice in it. 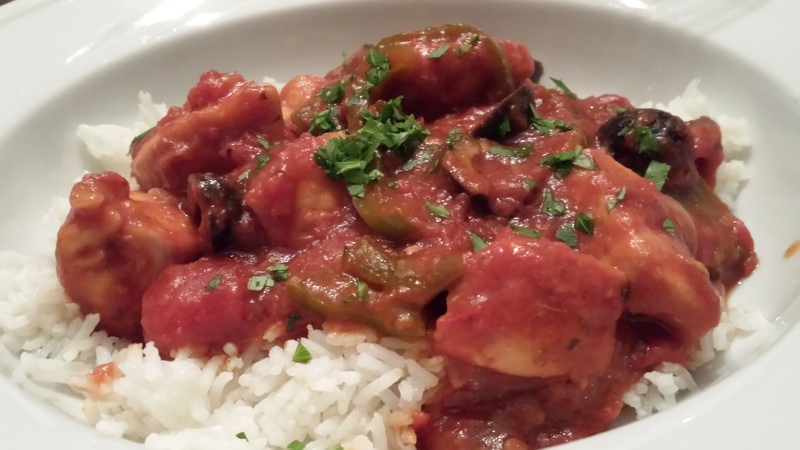 You know, all the antioxidants and all…. To make this martini, combine pomegranate juice, pear vodka, elderflower liqueur and simple syrup in a cocktail shaker. Shake with ice and pour into a martini glass. Garnish with a pretty yellow Rainier cherry on a cocktail pick. 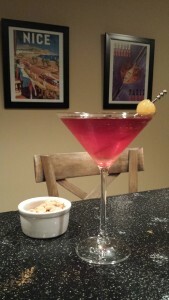 I’ve also included the “mocktail” recipe for this martini. Some of your guests who do not drink alcohol may prefer the sumptuous taste and festive color of the mocktail without the liquor. Offer this martini or mocktail as a pre-dinner drink along with some mixed nuts and my Smoked Whitefish Mini-Toasts and my Fig Almond Cheese Nibbles. Shake all liquids in a cocktail shaker with the ice. Strain into a martini glass. 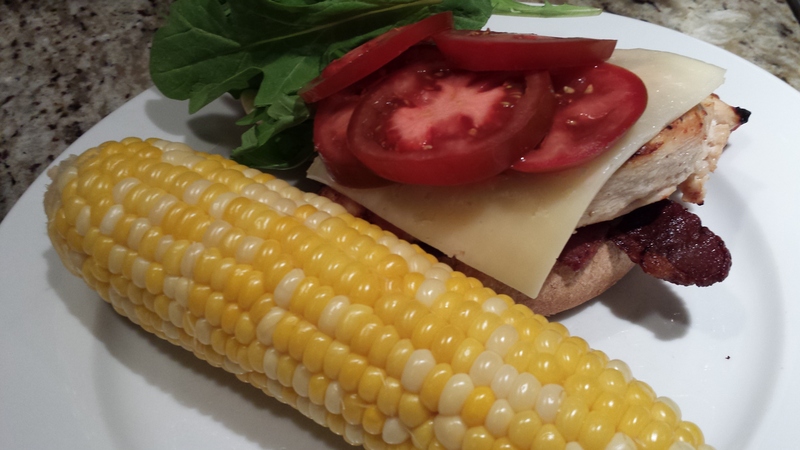 Garnish with a golden Tillen Farms Rainier cherry. To make a mocktail with no alcohol, substitute pear juice for the vodka and elderflower syrup for the elderflower liqueur. 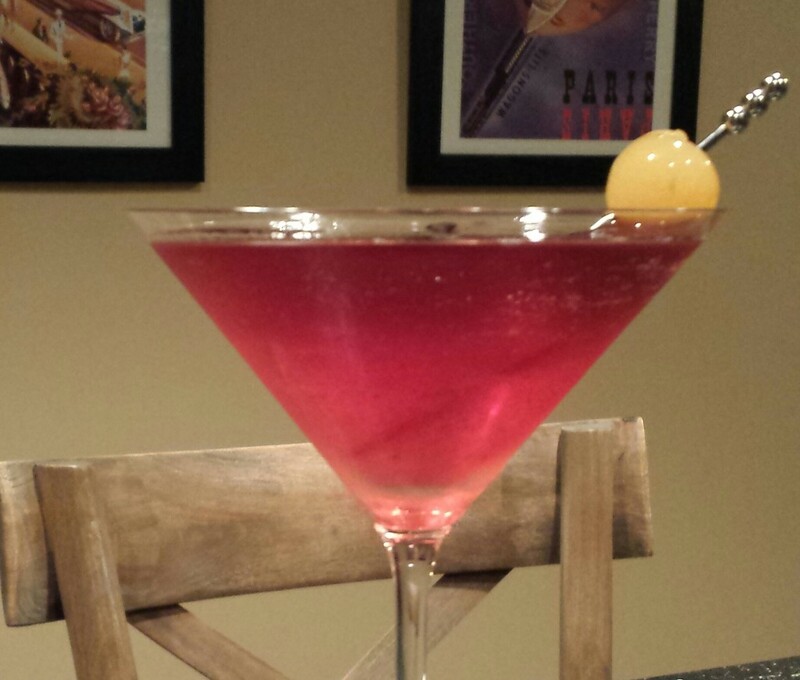 Shake with ice and serve in a martini glass garnished with a golden Tillen Farms cherry.